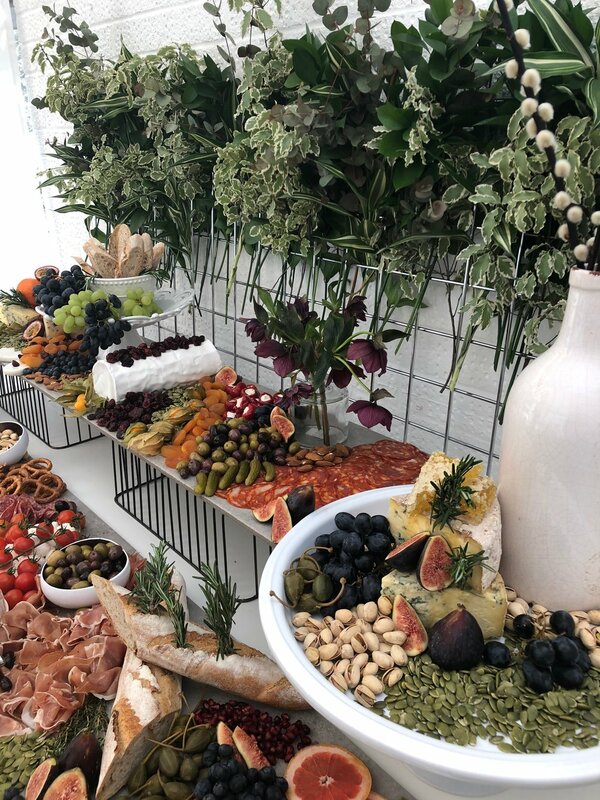 Our grazing stations create a wow factor at any event and are a great way of catering for lots of people in an affordable way. Alternatively, you can design your own luxurious grazing station taking your favourite elements from our below menu. Prices start at £12.50+VAT per person.